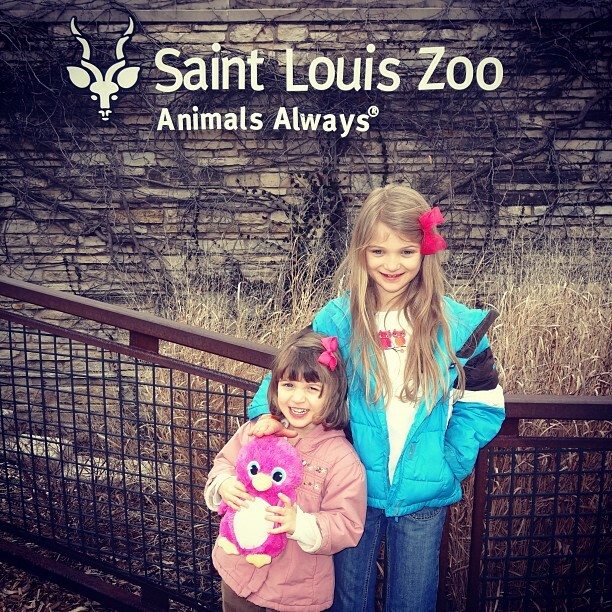 Had a great day at the St Louis Zoo, but didn’t quite see it all! Hoping to come back for a couple of hours tomorrow before heading home. Home » Blog » Family » Had a great day at the St Louis Zoo, but didn’t quite see it all! Hoping to come back for a couple of hours tomorrow before heading home.